Great Location for a business office or Medical office. 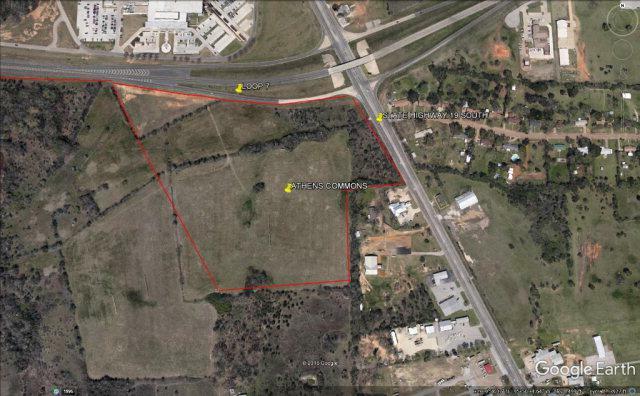 Directly across from East Texas Medical Center. Zoned commercial. Annexed into the City. City water and sewer at available. Athens Commons Plat attached.